The fourth annual Kasi Career Expo will be travelling around South Africa to all provinces through 2018. 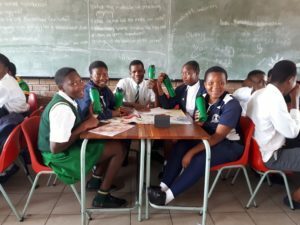 The first expo was held in Soweto on January 27 at the Elkah Stadium and then, on March 10, the expo moved to the Shongwe Boarding School in Mpumalanga. 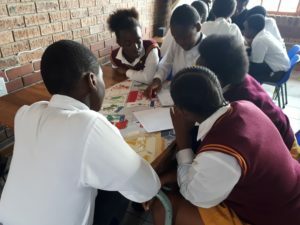 The aim of the fair is to highlight opportunities in the sectors of science, technology, engineering, art and mathematics (STEAM) by connecting students from rural and township communities to recruiters, funders and mentors at top local organisations and providing them with tools to support them along their career journeys. JASA hosted 90-minute workshops to engage high school students to start thinking about how they can take an idea and turn it into an entrepreneurial venture. 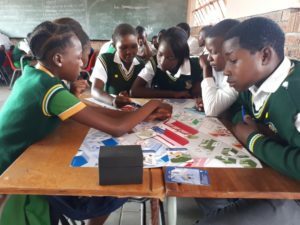 Students were guided through a business simulation called The Spaza Shop, where the learners form teams and have to make business decisions. They need to think carefully because each decision has a negative or positive impact – leading to either profit or loss – and ultimately all the decisions collectively determine whether the business is successful and sustainable or not. Winning businesses were identified and a review done to assess why they achieved success. 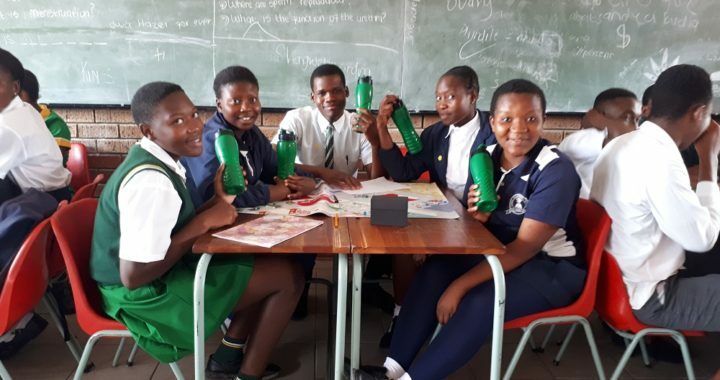 This activity forms part of two JASA programmes aimed at students between Grade 10 and 12, the Enterprise programme, which consists of 12 sessions and up, and the longer Academy Entrepreneurship Programme. Learning is experiential and over the course of the programme the learners go through the phases of creating and developing a business, based on identifying a product or service and then use this as a basis to create and develop a business. In total, JASA has reached around 750 learners so far through these workshops. 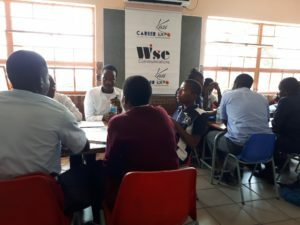 The feedback was very positive, with many students commenting that they had never been exposed to an entrepreneurship simulation before and that it had got them to consider entrepreneurship as a career option.